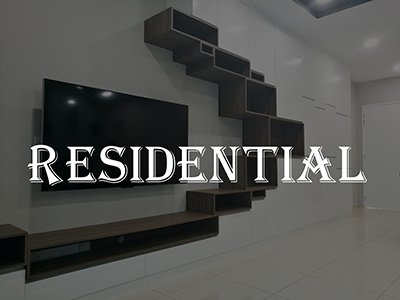 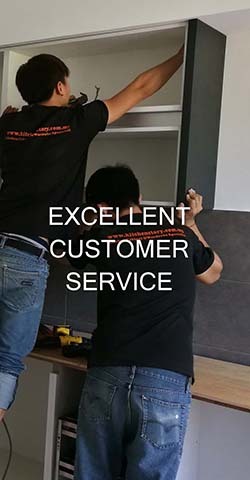 We are a team based in Bayan Lepas, Penang. 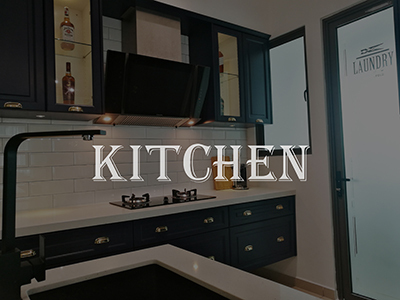 At Kitchen Story, we pride ourselves in offering various affordable, beautiful and custom made kitchen designs for our clients. 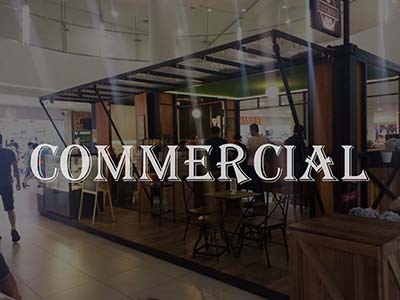 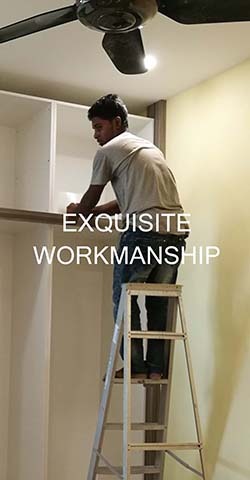 With over 10 years of experience in designing and manufacturing kitchens, we are certain that we can meet our customer’s requirements and also go beyond their expectations.